Our Favourite Apps for the Whole Family From Today’s Parent and PBS Kids. It’s days like today that I love my job. I spent the morning curled up on the couch with my kids trying out some new apps to share with all of you and there were two that were absolute hits with both the kids and myself. 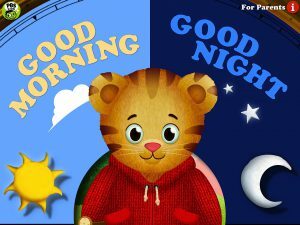 What child doesn’t love Daniel the Tiger and parents can reminisce about their Mr. Rogers days. We know the importance of teaching our children routines. Children thrive off routine and knowing what is expected. 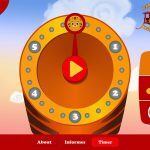 This is a wonderful app educating children on proper morning and bedtime routines in a fun and interactive way that is going to have them fighting over the iPad to play. Of course I was more drawn to the Good Night routine section of the app as establishing a consistent bedtime routine is something I work on with my families every day. I loved it. It’s easy for the kids to use and incredibly fun to play with while teaching a great message. 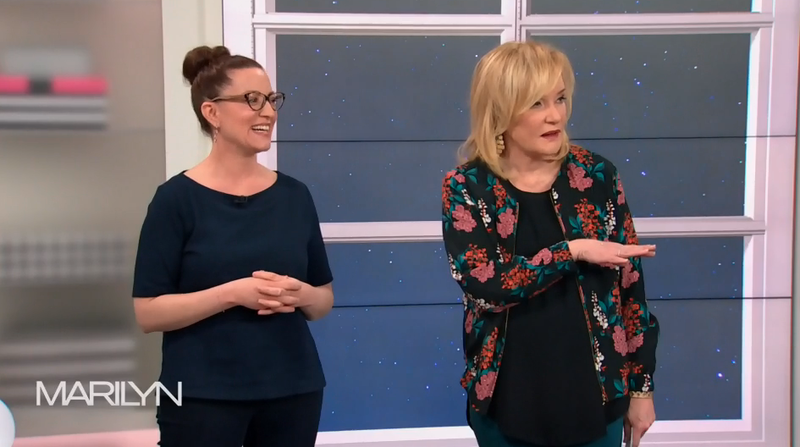 They included many of the basic activities that most families would include in their own routine: bath, teeth, pj’s, story, and a good night kiss. Parents can sit with their children and explain the importance of sleep and need for this routine, and the child can have a great time helping Daniel with his routine. I also really liked the addition of the timer. Parents can use this timer to help their kids brush their teeth and it can also be used during the 5-minute warning before bedtime routine or during bedtime routine itself. In each step of the routine children are able to assist Daniel in completing each task. They can wash him and rinse him off in the bath, help him brush his teeth, choose his pj’s, and interact with him during story time. As I mentioned the kids had a blast and were literally fighting over who’s turn was next. And yes even mommy needed to have a turn! If bedtime is always a struggle and you are finding yourself going through each activity at bedtime over and over again, this is a great app to introduce to your child. They can see how Daniel does it and you can use what they consider playtime as a great teachable moment. In my opinion worth the $2.99. And don’t forget another bedtime routine app based on two educational books from The American Academy of Sleep Medicines (AASM) – I See the Animals Sleeping and The Animals Sleep. This wonderful free app is another of Good Night’s favourites. 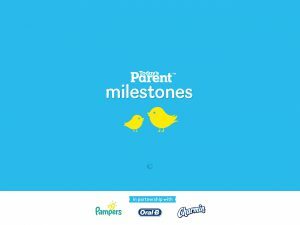 Today’s Parent Magazine just released their new Milestones app and I have to say it’s really well done. So easy to use, so well thought out, and I can’t believe that it’s FREE. You can download this incredible app and it gives you access to articles from pregnancy to toddler, sleep and nap trackers, feeding logs, teeth brushing and potty helpers, and more. All for FREE! Amazing. The functionality of this app is fantastic. I have tested many baby tracker type apps and have never found one I could see myself using both as a parent and as a professional until this one. It’s also chock-full of great tools. You could spend the entire time just reading the articles they list in each section. 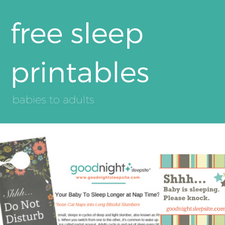 It gives you access to some of Today’s Parents best milestone articles, with one by yours truly 😉 I of course loved the sleep and nap tracker. Both are really easy to use with a built in timer to log your information and track the day-to-day. All it takes is one click to start the timer and one click to stop it. 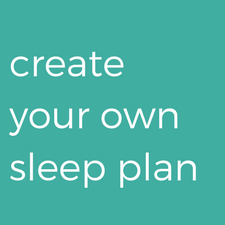 It then automatically logs the duration of sleep and wake time and easily records it. You can also personalize each profile for easier monitoring. 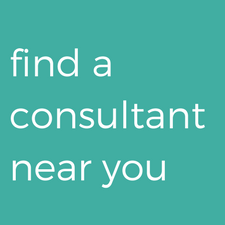 The tracker feature alone would be reason enough to recommend it to my clients and readers. As I mentioned, while this app is primarily set up for mom and dad but there are a few features that the children can be involved in too. My two favourite areas turned into a fun time for my kids as well. The Brush Buddy feature allows your child to choose their own tooth brushing music that is timed to the proper amount of time your child should be brushing their teeth – smart. They can also choose their own toothbrush and toothpaste with an Oral-B selection of your child’s favourite Disney characters. The Potty Pal feature is an easy step-by-step “potty-going” process that allows your child to check off when each potty step has been completed from sitting on the potty to washing their hands, and they love that they can take Dora and Diego along for the ride. Lastly we all loved the Photo Fun feature where we could take silly pictures of ourselves and play around with them. A great app to download and that can be used from pregnancy to toddlerhood. One that you’ll find yourself going back to again and again. *Please note neither app should be used by your child or yourself during their bedtime routine. All electronics should be turned off at least 60 minutes before bedtime. And here’s why. **This is not a sponsored post. I’m writting it because I like it. Simple as that! 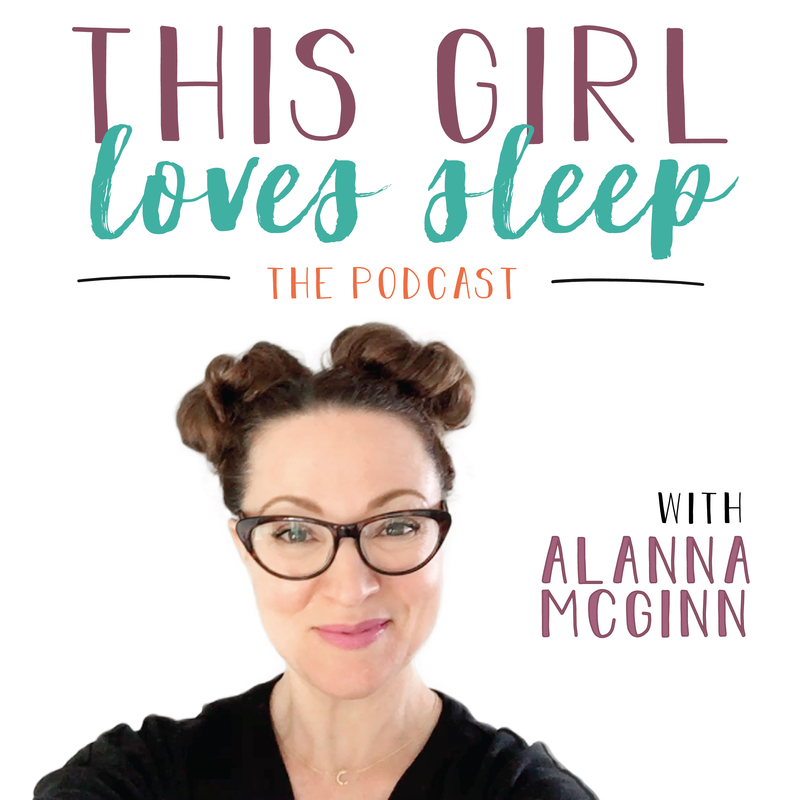 Follow Alanna on Facebook and Twitter for daily sleep tips and advice.